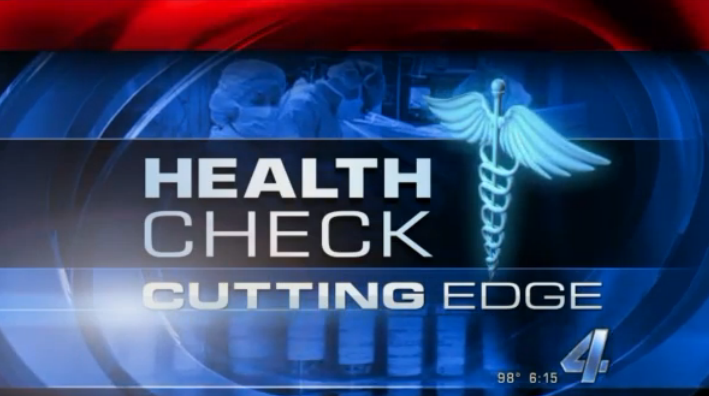 OKLAHOMA – Oklahoma is once again the forefront of a medical breakthrough. A pill developed for hearing loss could change the lives of those in combat, and the average American. Loud noises or blasts can do permanent damage to your hearing. Now something developed right here in Oklahoma by OMRF and the Hough Ear Institute is changing that. Dr. Richard Kopke did the breakthrough research. “It’s a pill that you could take shortly after an extremely loud noise exposure. And it substantially reduce your hearing loss,” said Kopke. Kopke said the pill is a combination of antioxidants. He says that if taken within twelve hours, the pill can ward off damage. “What these antioxidants do is they counter that free radical toxin’s damage. The antioxidants help the cochlea recover from the injury,” said Kopke. Kopke said he hopes the pill is on the market in at least 5 years.